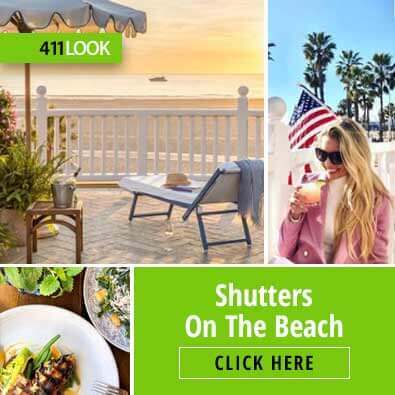 Shutters on the Beach is the epitome of Southern California’s breezy lifestyle. 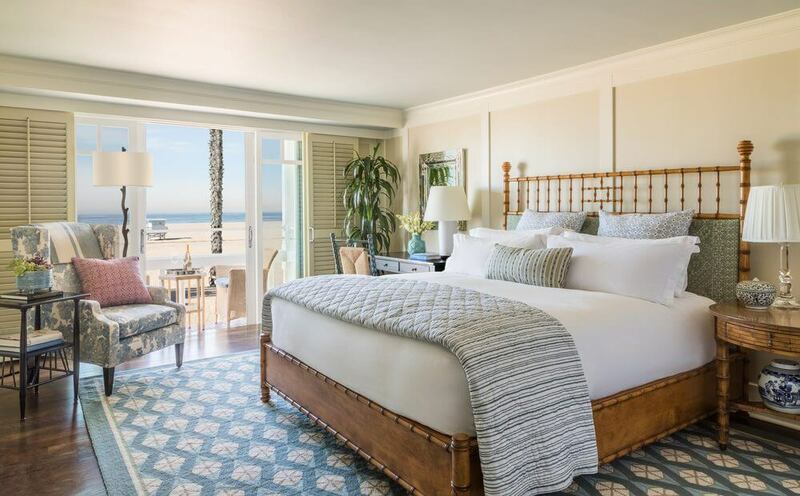 Our captivating hotel is located directly on the sand, within walking distance of the area’s biggest attractions including the Santa Monica Pier and hundreds of shops and restaurants. 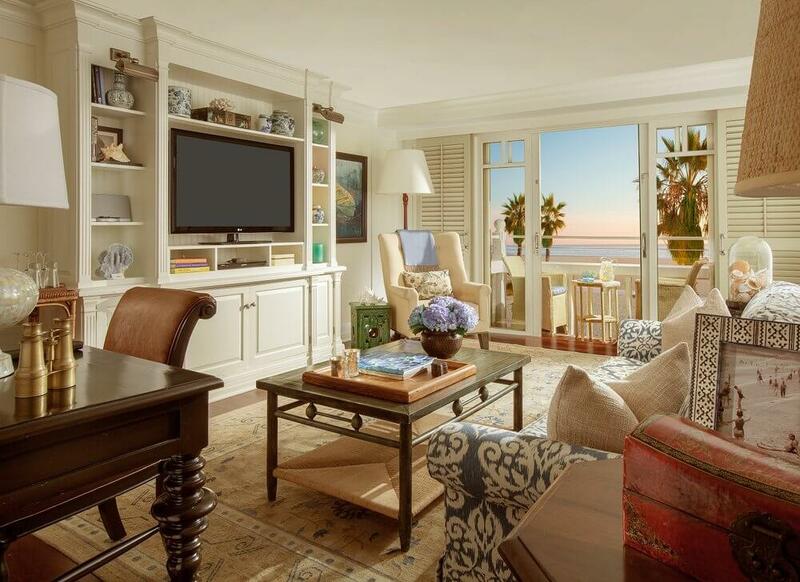 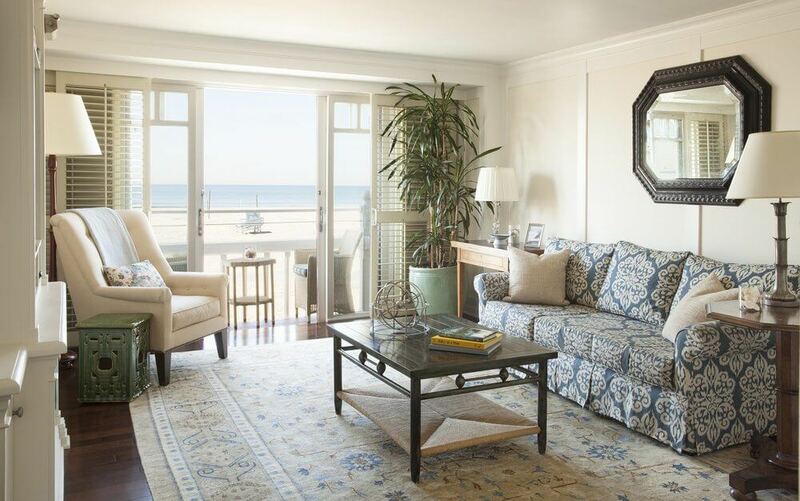 Immerse yourself in the warmth of seaside living at a hotel that exhibits all the charms of a beach cottage.